The requirements for tunnel lighting are determined by the nature of the human eye. 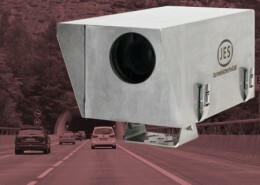 The tunnel lighting must be controlled such that users, both during the day and by night, can approach, pass through and exit the tunnel without changing direction or speed with a degree of safety equal to that on the approach road. 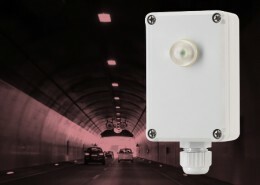 The lighting of a tunnel needs to be designed in a way that the required luminance levels are achieved at full supply voltage even after aging, soiling and the failure of a part of the lamps. 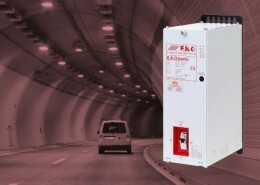 As a consequence not implementing a lighting control system leads to lighting levels too high. Energy is wasted. 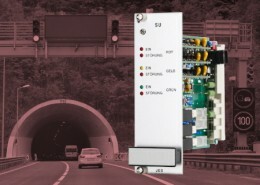 An intelligent lighting control system uses stationary luminance meters like JES t/LUM to monitor the actual luminance levels in the tunnel. The tunnel lighting is then dimmed by light controllers until the actual luminance levels match the nominal (required) levels. 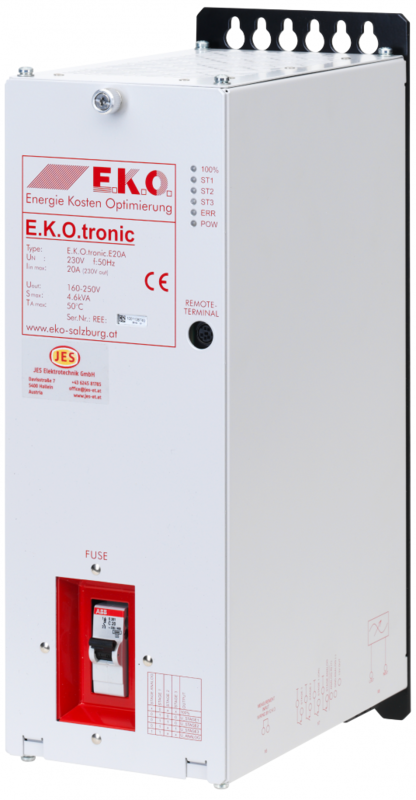 Especially in the threshold zone but also in the interior zone substantial savings can be achieved by stepless dimming instead of switching lamps on or off in groups.